Event you want to attend? Are you a eZWay member? After you RSVP you should receive a email or text message. 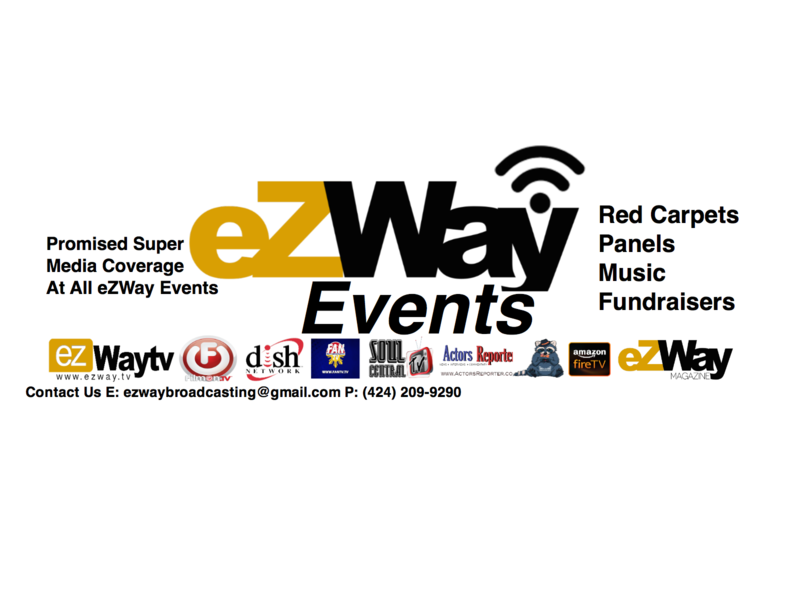 Please note if you are not a ezway member then you may be asked to purchase a ticket to what ever event you may want to attend. Should you be interested in membership visit www.